success with many sales and interest in our Society. It has been such a wonderful way to promote the Arthouse, lessons, workshops and what we do, as well as selling our work. Let's hope we can continue to do it next year. A huge thank you to all those who put so much work into it to make it a success. Without your continued effort, we would not be able to put it together. I'm not sure on the amount of sales but will let you know at next members meeting. Arthouse and will also be at the members meeting. City of Armadale are doing a huge amount of promoting and it's great to get their continued support. Thankyou to those members who were able to do rosters at the Outside The Frame Exhibition. Once again, we were able to promote our Society and enjoy the talented artwork produced by our school students. Hope to see you at the next meeting, Spring is on the way, time to strip off those winter woollies, come out of hibernation and enjoy whatever passion you have. Dot will be showing you how to create lots of texture in your trees using mulberry paper, the results are very tactile, almost like touching the bark of real trees. She is always happy to share the techniques used in her paintings so you can apply them to your own. If you have any questions on the night she will be happy to answer them if she can. You probably know Dot has been teaching at the art house since we took over the property, now she has finished teaching weekly after moving to Fremantle but runs workshops regularly from the art house. She is a past president and was on the committee for many years in different roles, treasurer, vice president and for a while stand in secretary. Her time with the society has been a life changer, art has always been important but like most people life got in the way for many years until she was able to find time to resume painting again then joined this great society. 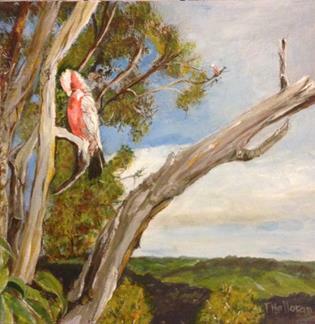 She is an award winning artist and has run workshops in the country of W.A. and judged exhibitions locally and in the country. Art is good for the sole and you should try and find time every day to pick up and brush, or pencil (or anything else you can find to make marks) and create. September 7 to welcome spring. starts 8th September Fri/Sat/Sun for 3 weekends. Well we just get better and better don’t we, another extremely successful exhibition with around 90 works being sold and some commissions, we don’t have the final figures yet but Anna will be letting us know at the next meeting. Also a few new members and a lot of interest in the society and our upcoming annual exhibition and the Art Studio Trail. We should give a special thanks to Ian Kallas for getting this venue for us, and the whole committee for their work organising. Also the members, and some partners, who have helped behind the scenes and on the roster. These exhibitions are always great fun to be a part of, and roster duty is a really nice way to get to know your fellow members, also to be able to talk to the public and promote our society, a lot of the members painted whilst on duty much to the joy of the visitors, this of course also helped with the sales. And the new screens worked very well. ANYONE LOOKING FOR A UNIQUE GREETINGS CARD WHY NOT COME TO THE ART HOUSE AND PURCHASE A BEAUTIFUL HAND PAINTED CARD OR A QUALITY PRINTED CARD (PRINTED FROM ORIGINAL ARTWORK) VERY REASONABLE PRICES. Canvases always for sale at the art house at very reasonable prices, wide selection of sizes, good quality. MAUREEN SMITH has a junior tracer artograph projector, made in U.S.A. It projects from 9cm to 10 times the size. Ideal for larger scale work, wall murals, signs etc. Its 240 volts .and never used. $100. AHOSAT starts 8th September Fri/Sat/Sun for 3 weekends. Classes will be cancelled on these days. WE have around 20 members taking part in this event at the Art House, also some members opening their own studios to the public. A great opportunity to see their studios and support Art in the area. We have maps available at the Art House, clearly showing the studios involved. There is also more information including the maps to download from our website. This is a very special event in its 3rd year and growing, thanks to the City of Armadale for their support. 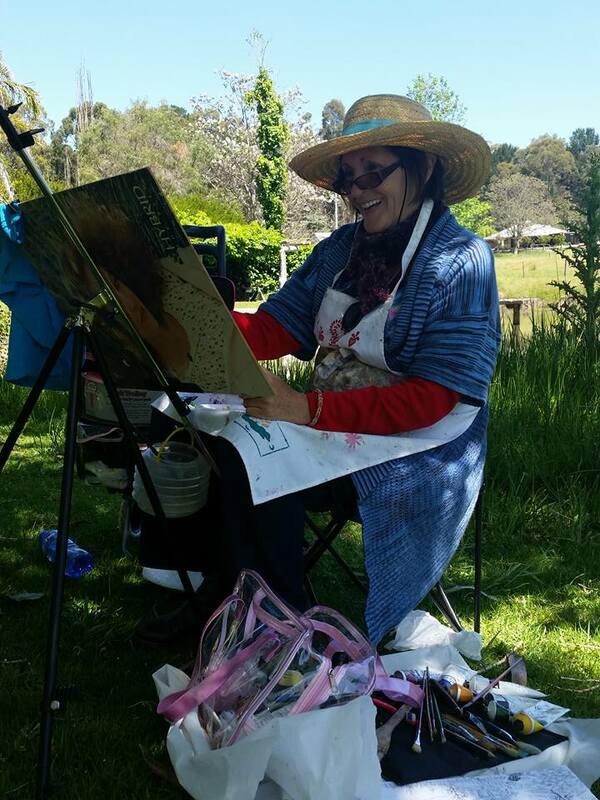 Each Thursday Trish will be painting in the Cafe grounds and is calling on anyone who would like to experience painting in the open air (En Plein Air) to come and join in. Free tips and assistance offered. Bring your own art supplies and join in the fun. Fairbridge Road turn off on South West Hwy just North of Pinjarra. There will be no feature artist for the month of September because of the Art Studio Trail. taking part great music, good food and a couple of drinks, culminating in a fun evening. We are planning to have another soon so helping to organise of course. 0437 788 630 please contact Geraldine if you are interested in taking part. The Annual exhibition is fast approaching and its time to think about painting some small paintings for the catalogues. 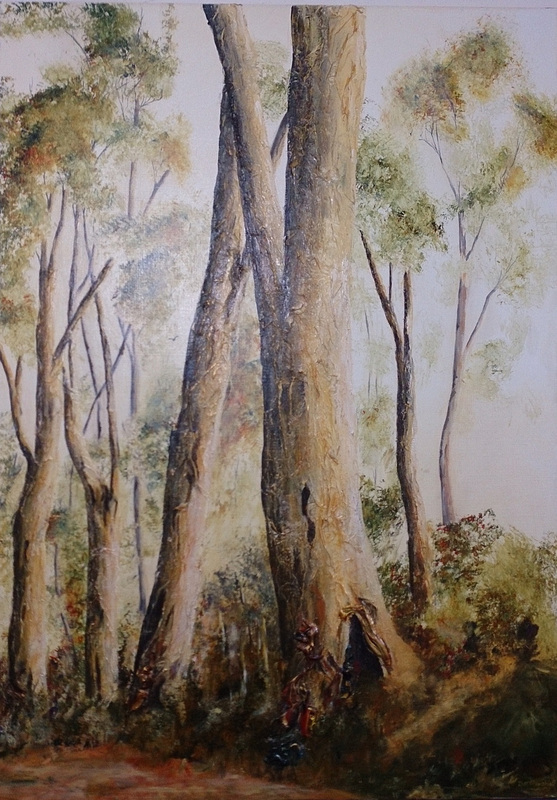 OVER 200 PAINTINGS OFFERED FOR SALE. 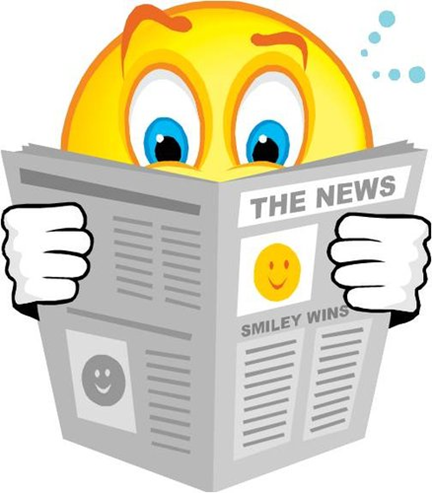 Here is our latest newsletter, I hope you enjoy reading it. I hope you are all well. 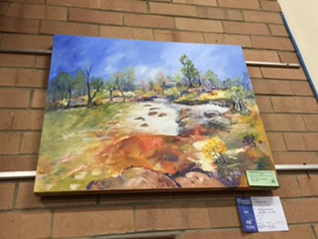 Minnawarra Art Awards are well underway and there are some fabulous works this year including those from our very talented members Catherine Kelley and Leesa Padget. A huge thankyou to Maureen Smith and Lynda Everitt for organising the roster and to those who have done rosters. I also had the opportunity to visit the Beverley Annual Exhibition where several of our members were displaying their artwork. 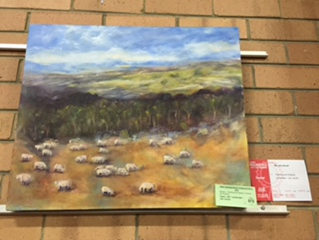 Well done to all those who exhibited and I also noticed that Sandy Robertson had sold one of his paintings and Leesa won the mixed media prize. 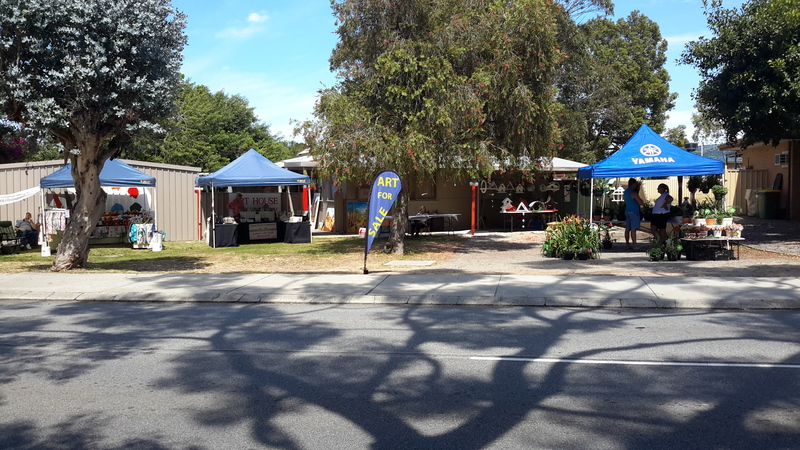 It's been lovely to see many of our members being active in different events going on around the city including ZigZag Gallery, Belmont Art Awards, Kalamunda Agricultural Hall with a art and craft market as well as the Minnawarra Art Markets. I hope you have lots of enjoyment and make a few sales in the process. The Committee are now organising our 30th Anniversary. 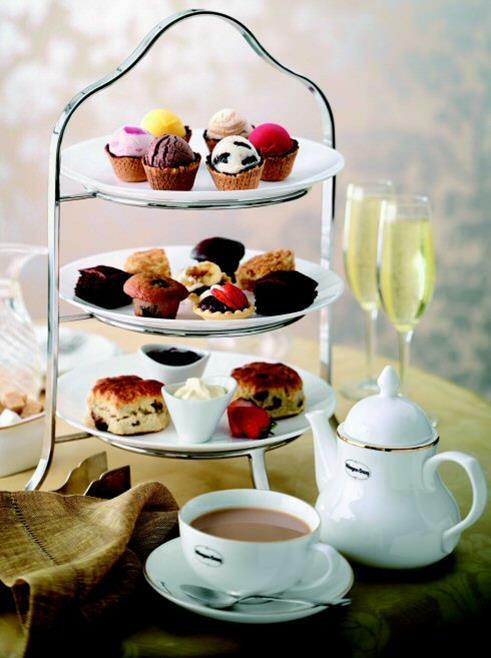 We are looking at doing a High Tea on the 3rd July for all of our members in the Armadale Town Hall. So mark this day on your calendar. Val has been busy organising the catering, hall, invitations etc. We will let you know more when it gets closer. I would just like to say a big thankyou to the Committee this year as well as the members who do the different jobs to make the Society a success, you all know who you are and I'm very glad everything is running so smoothly. You make my job so much easier. Koo-i-Noor Watercolours. 4 discs with 6 pan colours in each discs. Great for starting off! Barely used. $8.50. 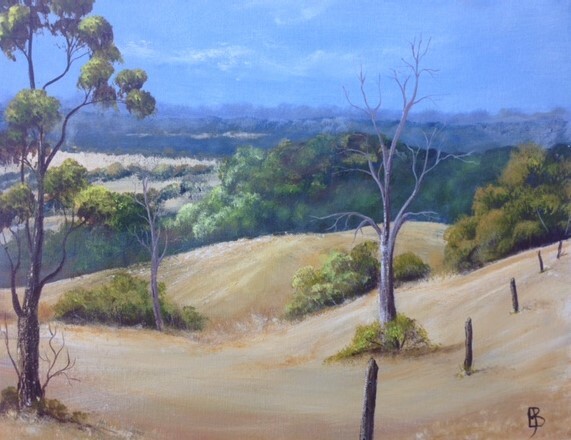 How to create texture in a landscape using hand made papers, impasto gel and modelling compound $120 for 2 days which includes all paints, papers and mediums, and reference photos. Keep the 3rd July free. We are having a High Tea to celebrate our 30th year. Invitations will be sent out in June. Framed & Ready to Frame! We have been given space on a wall in the newly renovated Home Help Social Program of the Armadale Home Help Centre at 4 Talus Drive, Mount Richon to exhibit and sell art work. This project will be under trial for a period of 3 months to see if the art work sells. Sandy Spindler (0414361321) and Lynda Everitt (0401943125) have agreed to be the coordinators. They will liaise between the centre and the society. If you have any queries please contact them. Come on, how about sharing some of your latest masterpieces with us on our facebook page for everyone to see. We have a very good following, everyone is interested in how their peers are going, a few pics of different stages of your painting would be good as well. Isabel Colenutt is doing a grand job posting things of interest but she would like some input from you as well. How about some works in progress. NOTE —— Verena Marmion will be demonstrating in June and has booked in to run a workshop 29th and 30th July, more information in the next newsletter. The committee have decided that all teachers need to become members. Participants, non members to pay $5 members $3 for lessons (not workshops) in future. The committee has set Wed 16th August to Sat 26th August for next shopping centre exhibition, entry forms will with the next newsletter to be returned by 3rd August. 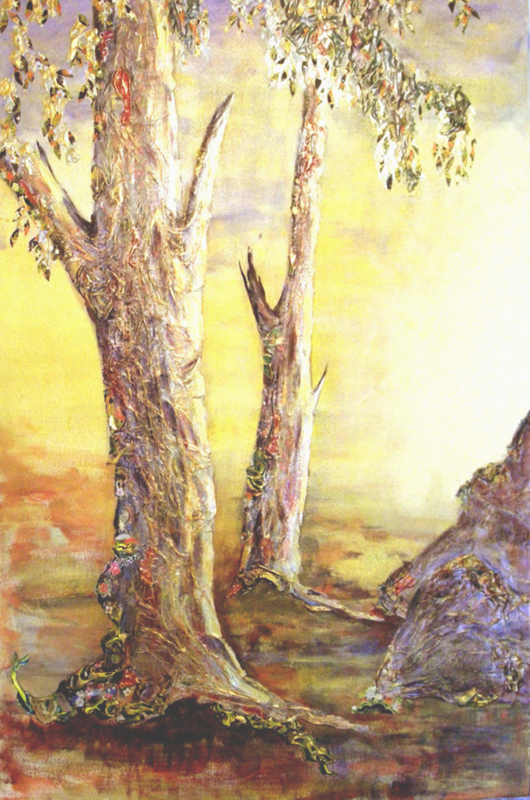 "Most of my life I have been a community artist, setting up art centres, developing art groups and doing collaborative art works - murals, banners, even painting bus stops (in Tom Price with classes of children from the local schools). Quite a different mind set to being an individual artist. The purpose is to bring a group of people together in a combined creative effort. Your role becomes that of firstly designing the project, then breaking up the total art work into parts so everybody can contribute, the final effect must be coherent and effective. In this case, the Karijini Experience, I was asked to design a collaborative art work that would involve a minimum of 100 people of all ages. I came up with the idea of using their logo (long coloured stripes that bend into the middle) and then decorating the spaces in between and converting it into a waterfall. The whole picture was made up of 6 panels 7.2m wide and 2m high in total. The top piece of wood was cut up like a jigsaw with about 150 pieces which were labeled on the back. The stripes were all stuck on but raised up so they stood out. The pieces in between, the water and the waterfalls were all painted separately by different people and were decorated with sand painting (draw with glue then cover with sand and shake off) and paint made from ground-up iron ore dust and collaged with leaves and nuts and bark form the surrounding area. These panels were done by people of all ages form 2 to 70 When they were dry they were stuck on. This all happened over 3 days. 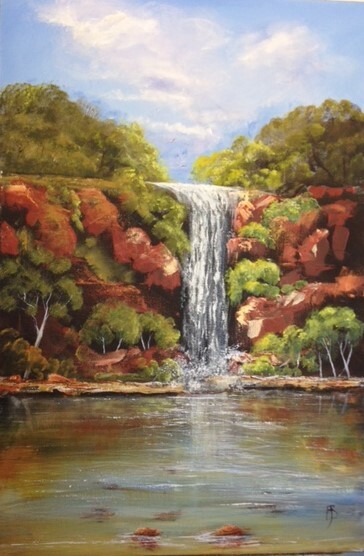 If you are interested in the Karijini Experience you can find it on the internet - there are a large number of events over 5 days in the Karijini national park. WASSO was there with the Short Black Opera company singers in one of the gorges, dinner for 150 people under the stars, coroborees, resident artists, basket making with Indigenous people, concerts, walks through the bush to learn about bush foods, photographic trips through the gorges, geologists teaching about the rock formations, storytelling, yoga in the morning, a maker's market. It brought together people from all over the world all camped together with primitive amenities and, being no internet or mobile phone coverage people actually talked with each other and made connections with each other that would last forever. PS. In one month I am off to coordinate the painting of a large mural in Jameson - some 2000kms east of Perth. I figure I may as well do it while I still can." Christine and Helen will change the paintings at the art house over on Tuesday 9 May. Please pick up and deliver your new paintings by this date and make sure you have all the information attached to the new work. You are reminded that this is a free service to our members and a wonderful opportunity, we urge you to take advantage of being able to hang your work for free and NO COMMISSION ON SALES. We are getting regular visitors returning all the time looking for new works, buying for themselves and for gifts. Lynda Everitt is now the coordinator for the Calendar at the Art House, please contact her for bookings and information. 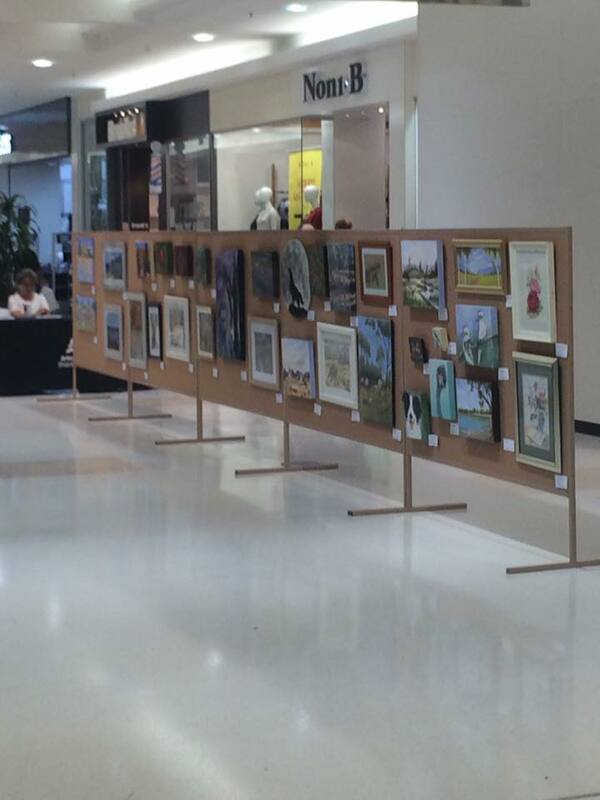 Well the Shopping Centre Exhibition has now finished and I am so pleased at how successful it was. From checking in, to hanging, to rosters, to checking out and dismantling, everything ran very smoothly. Even using the eftpos machine wasn't as daunting anymore for first time users thanks to Val giving a few lessons. 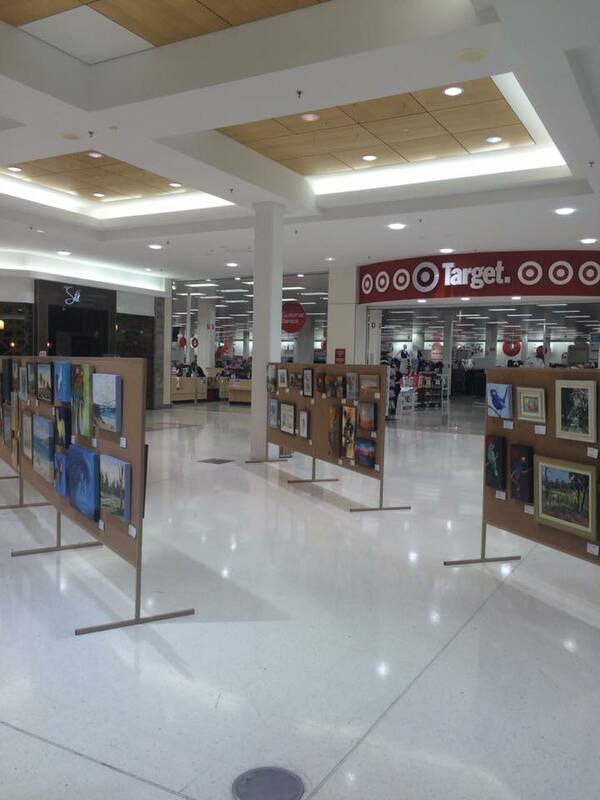 I would like to say a huge Thank you to Armadale Shopping City for allowing us to use the fantastic area to display our artworks. 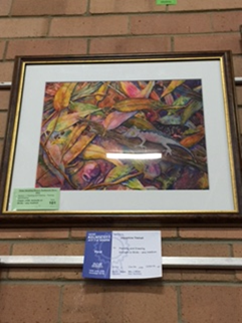 They have been very positive in helping us promote Armadale Society of Artists as well as sell our artwork. We will be working closely with them in the future, so stay tuned for further news. Another big Thank you to Ian Kallas and our wonderful Committee for putting in 110% in making sure the Exhibition was a success. It's a great feeling when you put so much work into something and it comes off as well as it does. Another Thank you to Dot Marshall for doing the labels and organising the list of entrants. To the volunteers who helped with setting up and dismantling at the end of the exhibition, Thankyou. 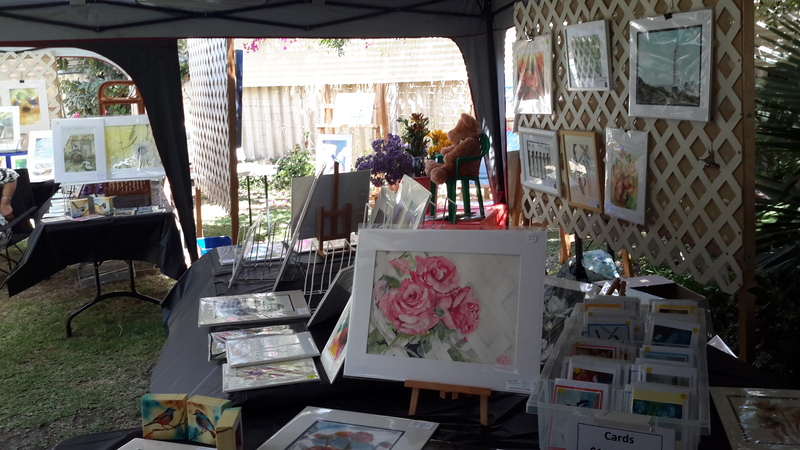 There were 44 entrants, 298 paintings exhibited and 106 paintings sold, as well as a few new members and many people showing interest in joining the Society or doing lessons or workshops. I would like to welcome Lynda Everitt to the Committee. Lynda has recently become a member and would like to become more involved in the Society. I am very happy that she has volunteered to be on the Committee and I look forward to working with her. 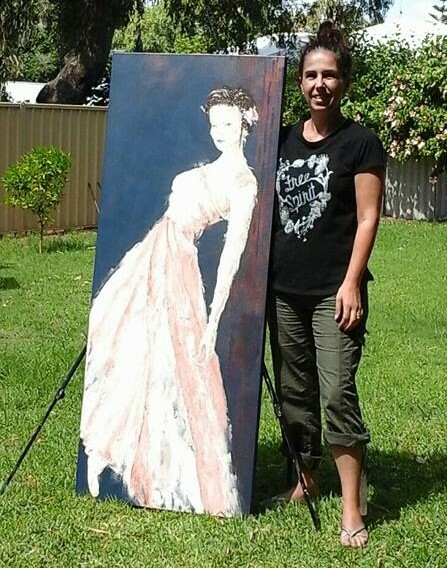 She is currently helping Sandra Spindler with the display at the Armadale Home Help, which so far has sold 5 paintings. 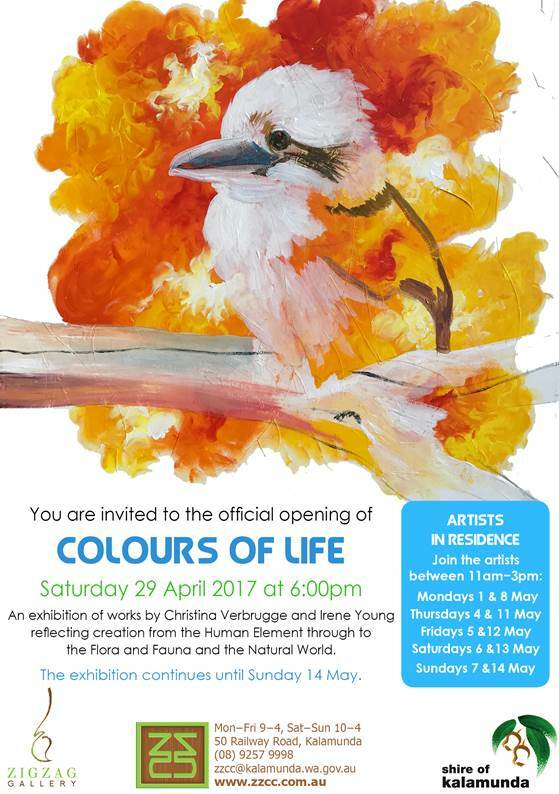 Minnawarra Art Awards are starting on the 22nd April and once again, they have asked us to man the exhibition. This is a great fundraiser for us so if you are able to do a roster, it would be very appreciated. The roster will be left in the shed at the Art House and will also be at the next members meeting. So, see you all at the next members meeting on the 6th April, (the year is going way too fast!) I'm looking very forward to it. between 10 and 12 cost $23 per session. To help celebrate Easter at our next meeting on 6th April, the Loose and Luscious Ladies will provide a special surprise supper. “ The Pastel Journal.”2013 , 2014, 2015 ( 6 issues per 12 months) Complete. $12.00 per year. 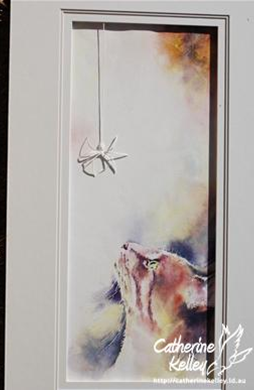 $120 for 2 days which includes all paints, papers and mediums, and reference photos. To Trish Davis for quietly beavering away in the office keeping the house books up to date, not an easy task with all the bits and pieces of money coming in all the time. A good job done Trish. for another Resident Artist for the Art House. There is an opportunity for 1 member to occupy fantastic studio space in the main art house/gallery, with room to display their own artwork. Sales are being made all the time and the resident artist is in a good position to display and sell their work and talk to visitors. [email protected] 0416257594 to put your name on the roster. The roster is also available at the Art House and at the next meeting. Please help with this event. 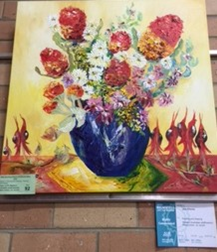 We have been given space on a wall in the newly renovated Home Help Social Program, at the Armadale Home Help Centre at 4 Talus Drive, Mount Richon to exhibit and sell art work. This project will be under trial for aperio d of 3 months to see if the art work sells. Isabel Colenutt is doing a grand job posting things of interest but she would like some input from you as well. SATURDAYS NEW Alt Saturdays informal group - from 10 am to 12. We are in need of old clean towels for the shed at the art house to use on the tables during classes and workshops so please bring them to us. At the Art House . You can put your name to suggestion or remain anonymous . Suggestions will be discussed at committee meeting . We are always looking for ways to improve the Art House and Society. As Anna mentioned on the front page, 106 paintings were sold over the 11 days, quite amazing, the standard of work from our wonderful members just gets better and better. We also had a lot of interest from people wanting to join us. There will be another around August so hopefully you will all be working toward that, small paintings are a bit of a challenge for most of us but a lot of fun. Thanks so much to the shopping centre, staff and traders, who made us very welcome. And, of course, our presidentAnna who made sure the wheels were well oiled and ran smoothly. We need to give a big thankyou to Alan Newbey, Ian Kallas Glen Mezger, and Eddie Beer, and I believe Alan and Anna’s son also helped to make the screens, they were very professional and light and easy to move around. Also to those who volunteered to help, set up and take down and the members on roster. CONGRATULATIONS to everyone who entered on the whole a credit to the society. Why not give us a mention, we have a permanent display of artwork available for sale with no commission, so prices are very good. I hope you are all having fun creating works of art for the upcoming Shopping Centre Art Exhibition which is fast approaching. 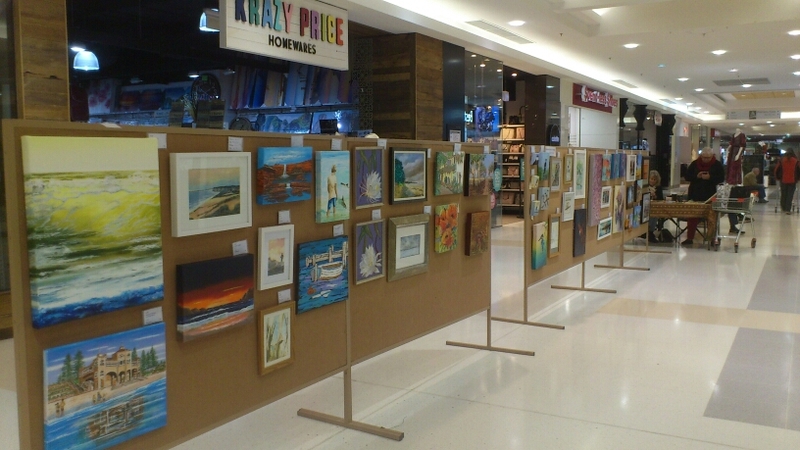 We are looking forward to having an Exhibition once again at a Shopping Centre, which in the past has been very successful with a lot of impulse buying from shoppers. I'm sure it will all come together nicely with members being involved on rosters as well as their artwork being on display. Don't forget Dot's workshop in March on pouring, layering and wipeback. Dot's workshops are always very popular so get in quick. Eddie Beer is also doing a workshop in April, so keep an eye out for that one. I would like to say a special Thankyou to the "Loose and Luscious girls" who have taken on the "supper duties" at the monthly meetings. The last meeting was celebrated with Valentine's Day in mind with lovely chocolates and cupcakes etc being served. We were all very spoilt. Apparently next month there is something "green" going on? I can't wait for that one! Don't forget to pay your membership fees if you intend to exhibit in the Shopping Centre Exhibition, these are now due, and can be paid at the members meeting or to Val Mezger (treasurer). I would also like to thank Jane Ettiene, who has decided to retire from Resident Artist at the Art House. Jane has always had a large input in the running of the Art House as well as the Society, and we hope she continues to be involved with events and things happening within the Society. David and Sandy are still at the Art House and are happy to welcome you and the public to the House. So, see you all at the next members meeting on 2nd March, where entries for the Exhibition can be entered. She will bring along some of her oil paintings and explain the techniques and processes behind them. Jude is also going to demo different ways of applying oils, talk about how to get the best from your efforts regardless of the medium. This will be followed by a demonstration painting. Jude is an award winning artist who was born in Perth. 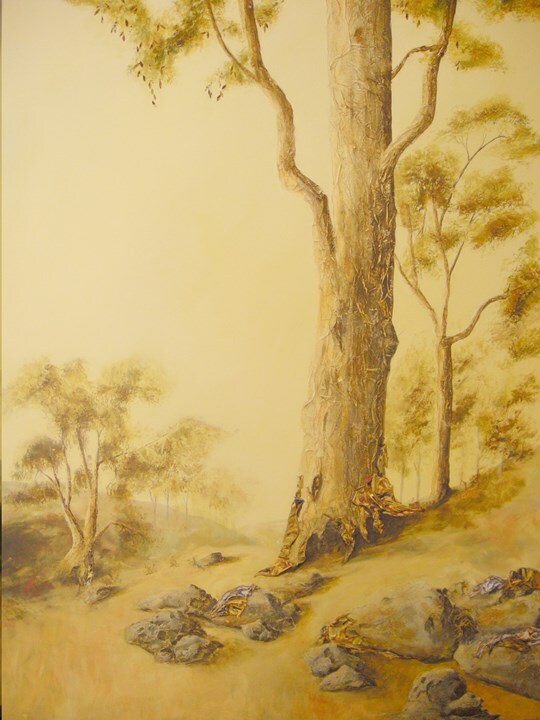 Her art education began with studying ceramics for four years at Technical Colleges in Sydney and Perth and she worked as a potter for several years. 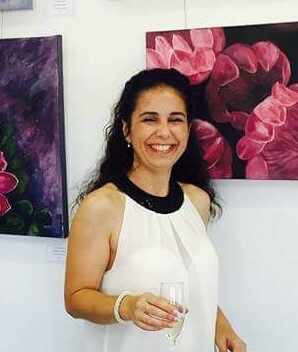 Basically a self-taught artist, Jude has studied painting in oils, watercolour and drawing with professional tutors and artists in Western Australia, New South Wales and China. 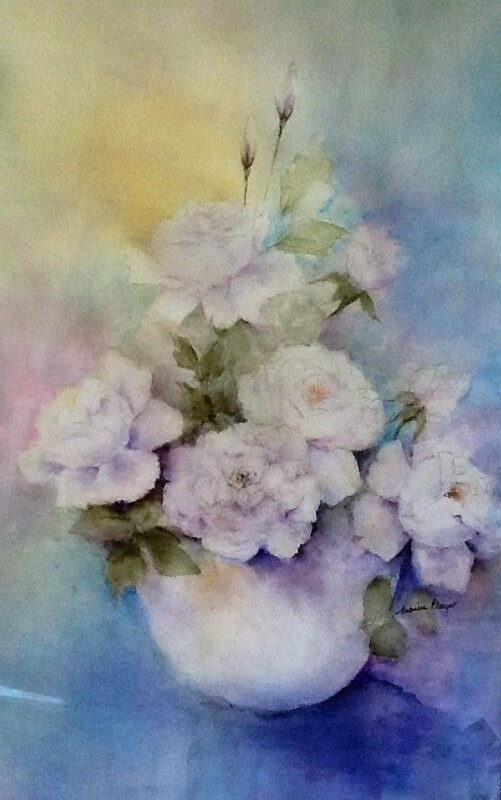 After many years of painting, she now specializes in Watercolour, drawn to the medium because of the diverse nature of Watercolour. Being an avid traveller Jude finds watercolour the perfect medium to pack into her suitcase. 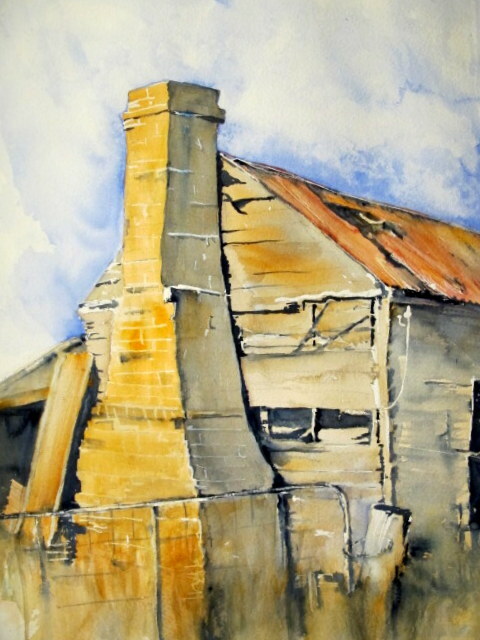 “Watercolour is such a beautiful medium to use, it can be bold or delicate, opaque or transparent, a medium that can also produce exquisite textures that never fail to fascinate me. I always seek to paint with emotion in my work and I find inspiration from a very diverse range of subjects and always love a fresh challenge. Favourite subjects I love to paint are serene landscapes, vibrant florals and to fascinating faces, these always hold enormous appeal for me, “says Jude. 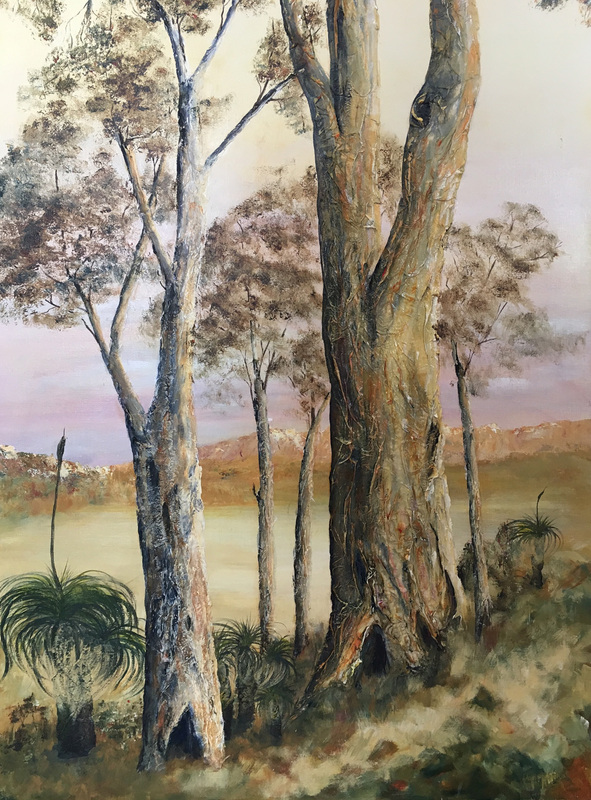 Jude is a popular demonstrator, a teacher of regular classes at Atwell Gallery, Alfred Cove Perth as well as from her own studio and runs workshops on demand throughout the year in city and rural Western Australia . To celebrate St. Patrick's Day at our next meeting on 2nd March the Loose and Luscious Ladies will provide a special surprise supper. .MAUREEN SMITH has a junior tracer artograph projector, made in U.S.A. It projects from 9cm to 10 times the size. Ideal for larger scale work, wall murals, signs etc. Its 240 volts .and never used. $100. Mixed media with Geraldine Gustavino. She will be starting soon every alternate Saturday between 10 and 12 cost $23 per session. 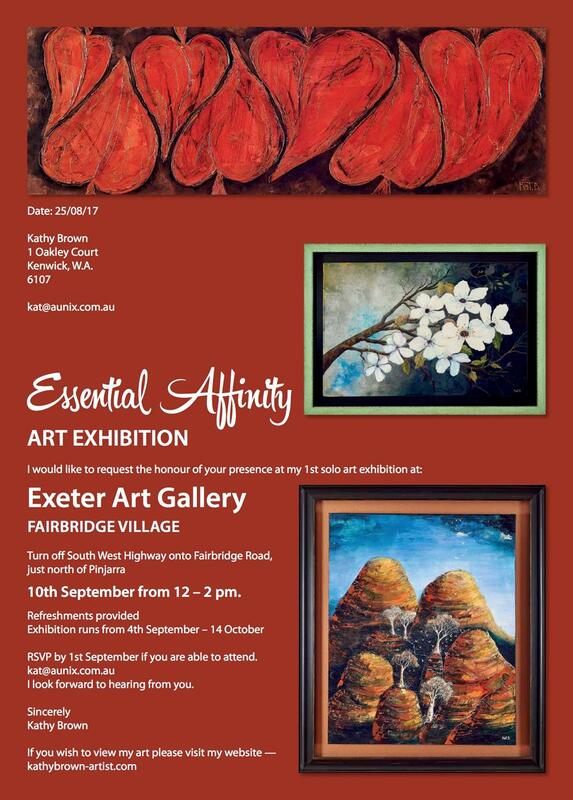 At The Art House & Gallery, 63 Railway Av., Kelmscott. Both days run from 10am to 3pm or a little later. We have been given space on a wall in the newly renovated day care room of the Armadale Home Help Centre at 4 Talus Drive, Mount Richon to exhibit and sell art work. This project will be under trial for a period of 3 months to see if the art work sells. July, August, Oct, Nov, Dec.
improve the Art House and Society. Janet Gardiner and Val Mezger who have taken on the task of cleaning the art house on Wednesdays, but please, this doesn’t mean that you will not have to clear up after your groups or classes. Make sure everything is left in a clean and tidy state and make sure the dishes are washed and put away...thanks. Just a reminder that your annual membership fees are due. They can be paid at the next meeting or at the Art House. Just remember if your membership is not paid you cannot take part in any of our exhibitions, hang your work in the Gallery, get the monthly newsletter, art discounts at many of the art suppliers. Well it's almost Christmas which means the end of the year is close. This will be the last newsletter for the year. I can't believe how fast the year has gone. I would like to say that I have really enjoyed being the President this year even though it has taken me way out of my comfort zone. 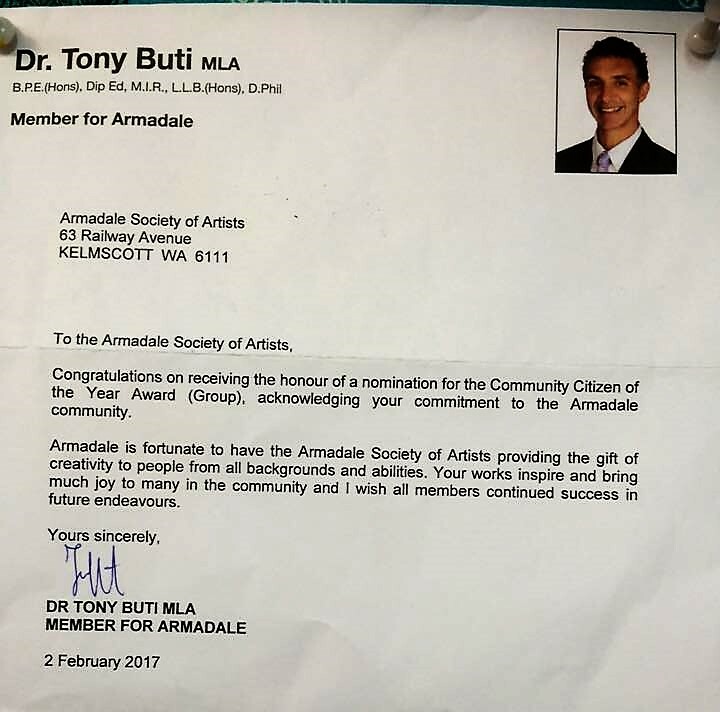 I am very thankful to the Committee, Art House Committee, Members and Volunteers who have helped to make it such a successful year. Some of the projects done throughout the year included giving the front of the Art House a facelift as well as re-arranging the rooms in the Art House, making it a more public friendly space. 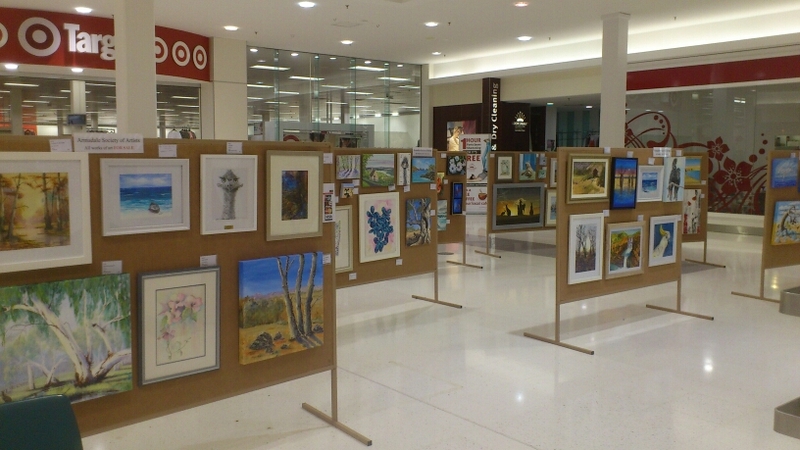 As well as securing 2 Exhibitions at the Armadale Shopping Centre for next year. I would also like to thank those who have kept the Art House running smoothly from doing the gardening and mowing the lawns to cleaning the house and shed. Another thank you to all of those who have had positions to fulfill throughout the year, making the Society run smoothly and spreading the workload for everyone. I have also had a very positive feedback about the Annual Exhibition and am happy to say that we are able to book the hall for next year again as the renovations are not starting till later. 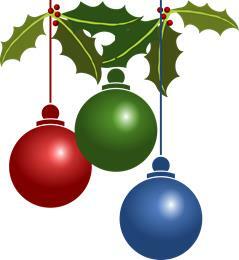 Don't forget the AGM is on Thursday 1st December, where a new committee will be elected. If you are interested in any of the positions, please fill in a nomination form or if you want to know anything about it, then ask one of the committee members for the information. 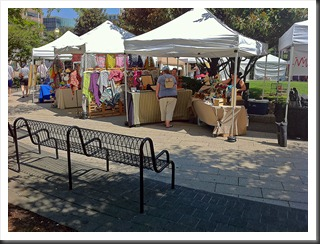 Sandy Schroder will also be at the meeting selling goodies from Art Scene. Please bring a plate of finger food to share for supper. There will not be a demonstrator. 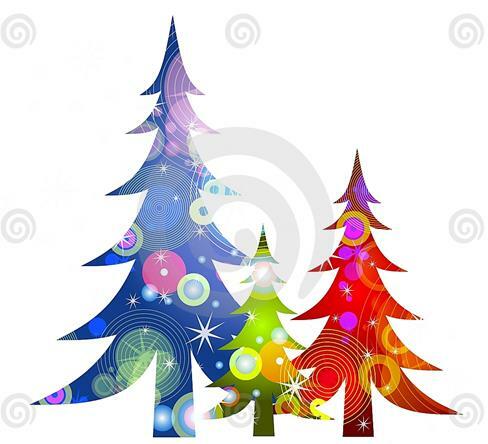 Also the next Christmas Art/Craft Market is on Sunday 4th December at the Art House, 9am to 3pm. Our last one was very successful with a wonderful atmosphere enjoyed by all. This time we will be having a sausage sizzle, so please come down and support the Society and the stall holders. 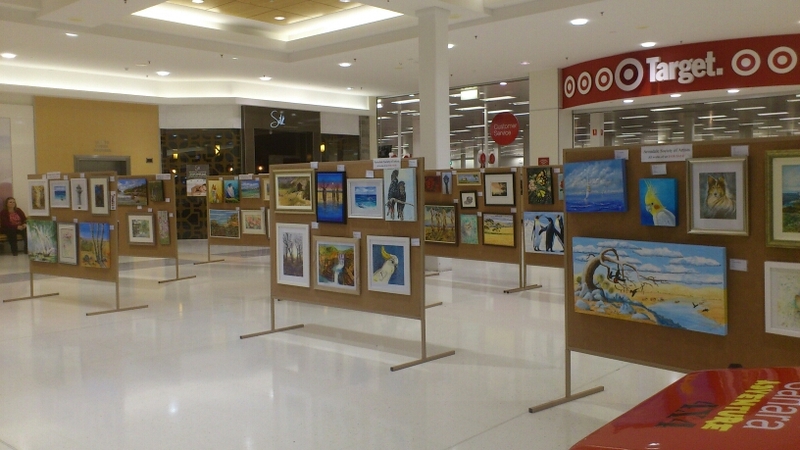 Just a reminder that our next exhibition will be in March next year at the Armadale Shopping Centre in front of Target. So keep this in mind. There is not a huge amount of room there so we are looking at more small to medium paintings rather than large ones.We will keep you posted. So, hope to see you at the AGM. Once again thanks for all your support have a Merry Christmas and Safe New Year. If you look on the website for pricing it is usually 20% OFF our “ Shop price “ and our shop price is usually 15% off recommended retail , so the further 20% IS A GREAT SAVING!!! A reminder that the December meeting will be the AGM at which the committee and office bearers will be voted in. SHOULD YOU WISH TO NOMINATE SOMEONE, OR YOURSELF, TO BE ON THE COMMITTEE PLEASE MAKE SURE THE NOMINATIONS ARE IN BEFORE THE MEETING STARTS, CAN BE ON THE NIGHT SO LONG AS IT IS BEFORE THE MEETING BEGINS. A huge thank you must be extended to the hard working committee for 2016, Anna has done a remarkable job in her first year as President and I am sure she appreciated the help and support not only of her committee but also the members who quietly help behind the scenes, too numerous to mention individually but I’m sure you know who they are. With a strong membership like ours 2017 is sure to be another amazing year, growing in strength and helping more budding artists achieve their goals. Stalls will include candles, decorative plaques/tiles, kiddies clothes, beautiful hand made sewn items, succulents and more. And there will be around 5 of our own members displaying their artworks and cards, for sale. documentary film ‘Creativity, culture and community in Armadale: convincing others of the value of cultural development for local governments’. The City of Armadale has created an online link here, you can paste this in to your browser. Please share with your networks as appropriate. the facelift has attracted a lot of new visitors, enormous thanks again to those involved in the work. an ideal opportunity to have your very own mini exhibition completely free. An awesome time had by all that went, Banksia Springs is a wonderfully restful place ideally suited for groups. Here you see Josephine enjoying a quiet time painting by the lake, until someone crept up on her to snap a photo :-). 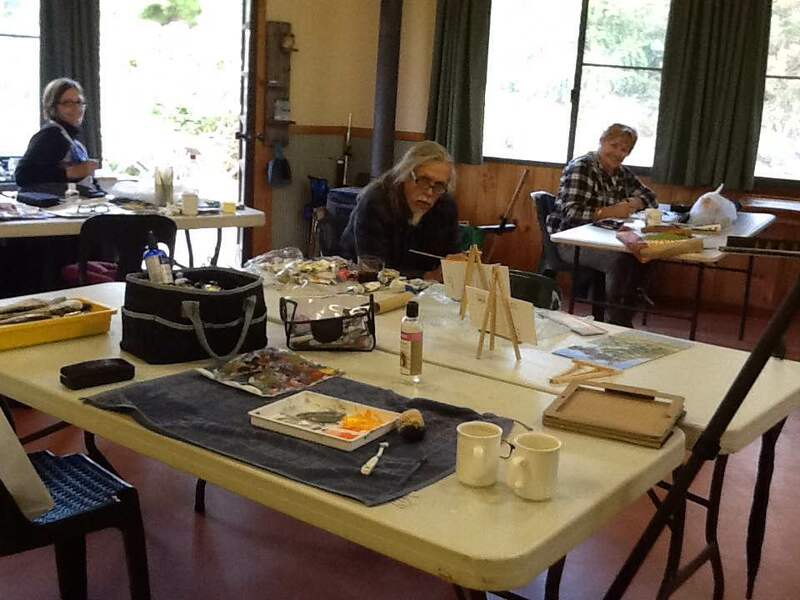 Most spent a lot of time together in the custom built art studio, ideal for painting with lots of natural light and a beautiful patio area under the trees. 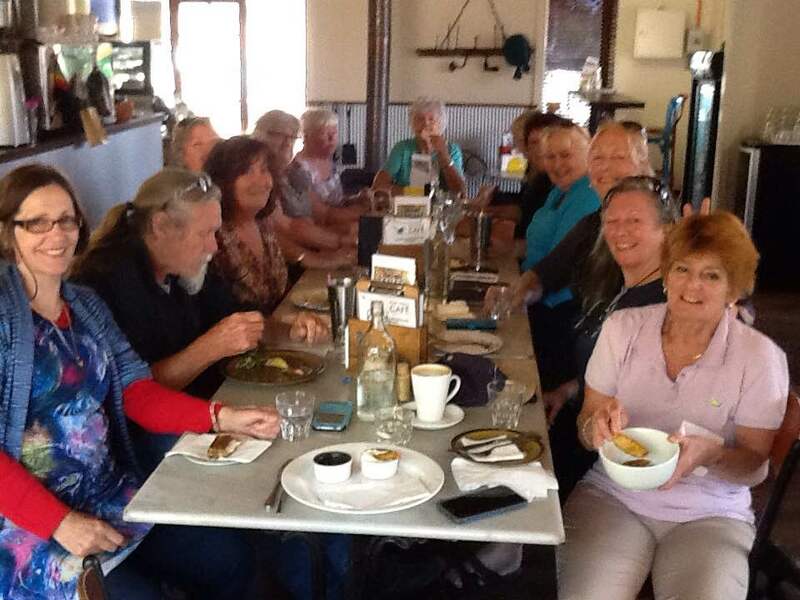 The last photo is of the whole group when we gathered for lunch at the Blue Wren Café in Dwellingup. The Blue Wren supplied us with our evening meals which were thoroughly enjoyed by all, something different every night, they certainly went to a lot of trouble to please. We were given a treat on Thursday morning when the owner and founder of the property came and gave us a very informative talk on how he established, and built the place, where he got all the nick knacks and antiques. 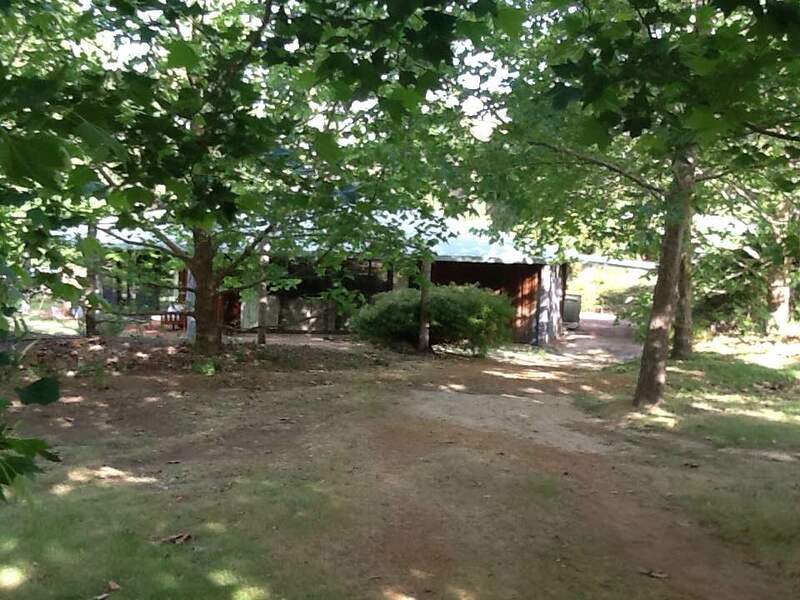 The top picture is the inside of one of the quaint cottages full of antiques and curios. A big thankyou to Sandra Reynolds for doing a great job organising the whole thing. Urgent request for donations for the Xmas Raffles. Can be left at art house before 29th November please. We haven’t had a huge response yet. Helen Cockburn and Christine Norman have advised that, in regard to the change over of paintings at the Art House Gallery, they apologize for the need to defer the date yet again to Tues 29th November so you have time to submit some paintings. 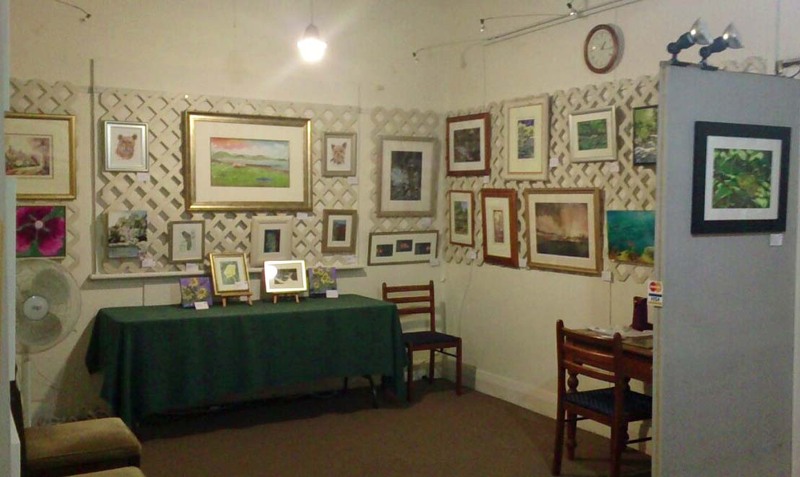 Thanks to the hard work that Helen and Christine put in to hang the gallery, and the facelift at the front of the house, we are getting many more visitors and sales. Patron and sponsor – award of $250.00 and Perpetual Trophy. Christmas lunch at the art house 18th December. Bring a savoury plate plus $10 secret Santa present from self and partner. Present to be food, drink or art related. Sweets will be provided. This collection of 100+ painting tips covers a variety of media - watercolor, oil, acrylic, and pastel - and all sorts of things that come up when you're painting, preparing to paint, cleaning up after a painting session, or thinking about framing and exhibiting. Bring new life to your work with our wide selection of art demonstrations, techniques and tips. A new painting pointer, drawing trick or art tool might make the difference in your next still life or portrait. Now you can paint with knives or learn how to scumble. 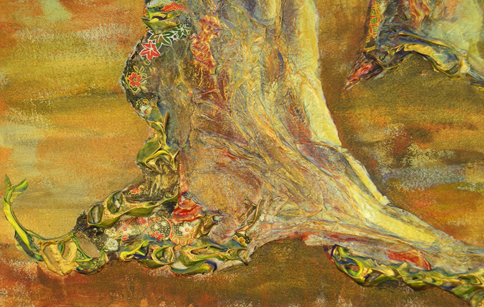 Art techniques can stretch across media, so whether you work with watercolor, oil, colored pencil or pastel you’ll find something to advance your art. Well the Annual Exhibition is here and its very exciting. I am looking forward to the opening night and weekend and I'm sure it will be as spectacular as in previous years. Well done to all those exhibiting as well as to those who made it all happen. Without the continued effort from many people, both members and volunteers we could never make this as successful as it is. Also a huge thankyou to the City of Armadale for their continued support and very generous grant. Henry Zelones will once again be opening the exhibition and is also a great support. Dont forget the following weekend on the 6th November is the first of our Art/Craft Markets at the Art House, to be held monthly throughout the warmer months. Hopefully the weather will be lovely and we will create a lot of interest from locals and people passing by. If you're not involved, maybe you'd like to pop down and check it out as well as enjoy a Devonshire Tea. On a personal note, I would like to say a special thankyou to all those who supported me over the past couple of months with the passing of my mum. It has been very difficult for me and my family as she lived with us for almost 20 years. Everyone around me has shown me and given me the love I needed and I will be forever grateful. Thanks again. So, see you all at the Annual Exhibition. Just between you and me, I am a little nervous, but I'm sure it will be hugely successful. Good luck to everyone and I hope you sell many of your masterpieces. I think most of you know that Catherine is one of our past presidents, being in office for two years. 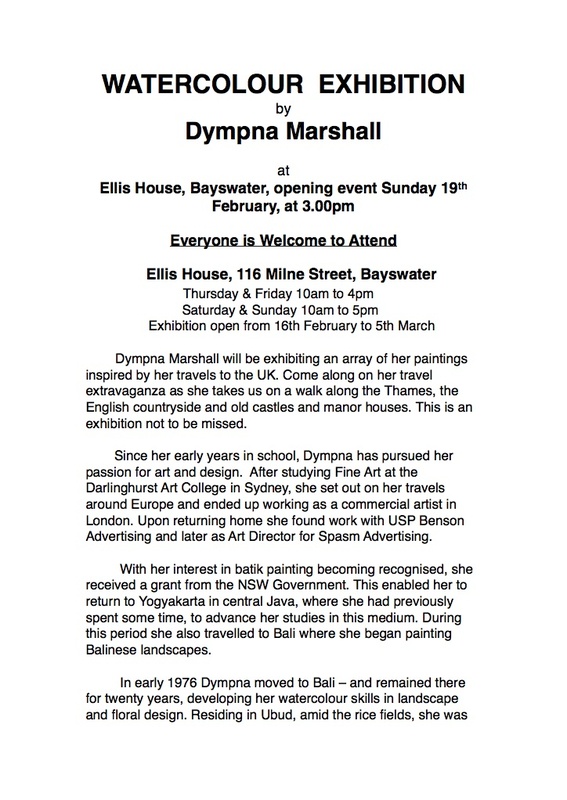 She has been an active member of the society for many years, holding exhibitions at the art house and always entertaining us with her demonstrations at the Annual Exhibitions. easels and some frames, boards etc. Selling at the art house and money raised to go to Art Society. Established WA artist Rachel Coad, from South Fremantle, has won the prestigious $50,000 Lester Group Prize for her artwork Indian Summer featuring artist Waldemar Kolbusz as part of the 2016 Black Swan Prize for Portraiture, WA’s only portrait prize. In an exciting new initiative – the first of its kind in Australian portrait prizes – the finalists’ also voted for their favourite artwork in the $10,000 Tony Fini Foundation Artist Prize. The winner, as chosen by their peers, was Mark Tweedie from Mt Lawley WA with his portrait of a close family friend Ken Bindle, It wasn’t supposed to be like this. 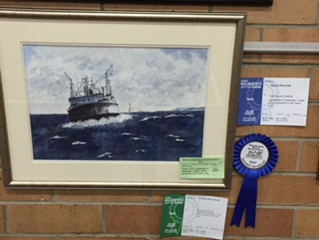 Two artists were Highly Commended and received $500 art gift vouchers from HU Kendall & Co Art Supplies; Daniel Smith with his portrait of Ben Elton titled Thinking of you, Shakespeare and Kate Kurucz for her portrait of her father titled Dad and Clams. This is a new event which we are all very excited about. We are now making many regular sales from the gallery, the facelift has attracted a lot of new visitors, enormous thanks again to those involved in the work. $50 per person, paper and backing boards provided. the cost is $50 per bed per night, dinner cost is $15 per night if you want that, its up to you , we had beautiful dinners last time suppled from the Blue Wren cafe . total cost for 5 nights with dinner $325, minus dinner $250. Access on Sunday is 5pm and Friday we can stay as long as we want. please call me if your going, Thanks There are still a few places left. Start laying out your painting composition and values with an oil sketch. 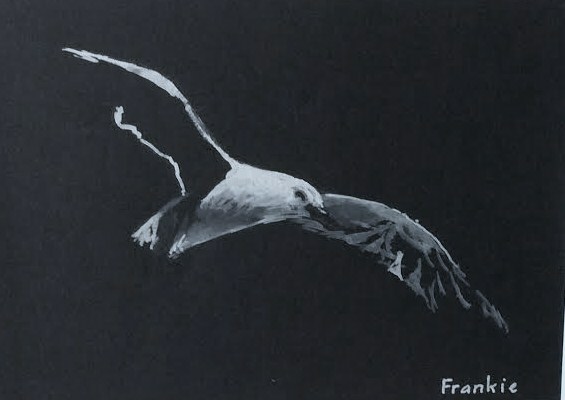 This is a thin underpainting consisting of a color and turpentine (or odorless turpentine substitute such asTurpenoid). This will dry quickly so that you can then add subsequent layers of paint and color without having to wait too long for it to dry. I often use burnt sienna to lay out values and composition. : Paint thick over thin, and fat over lean. That means using thinner paint and less oil in the first layers, saving thicker paint and higher oil content for later layers. This will help ensure that earlier layers dry first and will help to keep your painting from cracking. Start with an underpainting of paint and turpentine, then move to a painting medium of a combination of turpentine and linseed oil in a ratio of 2:1. Linseed oil can yellow with age (which is more apparent on light colors), but dries faster than other oils. A reminder that the December meeting will be the AGM at which the committee and office bearers will be voted in. you will find enclosed with this newsletter a nomination form which should be filled in and returned to the secretary before the meeting. If you receive your newsletter by email you will be getting a nomination form by email. It has been mentioned to me that some of you that are currently getting your newsletter by email would prefer to revert to getting it by post. This would not be a problem at all, you just have to let me know, preferably by email to [email protected] and it will be done. I hope you enjoy your newsletter each month, I certainly have a lot of fun creating it. Christmas lunch at the art house 18th December. Partners welcome. Bring a savoury plate plus $10 secret santa present from self and partner. Present to be food, drink or art related. Sweets will be provided.